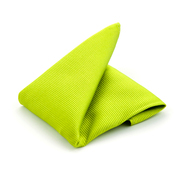 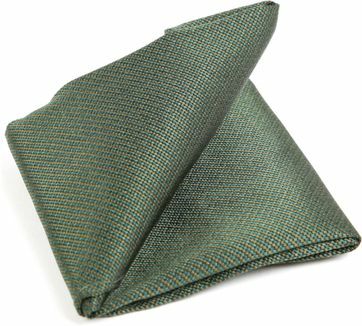 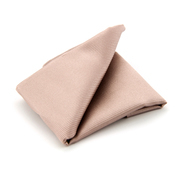 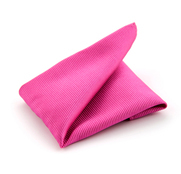 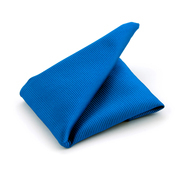 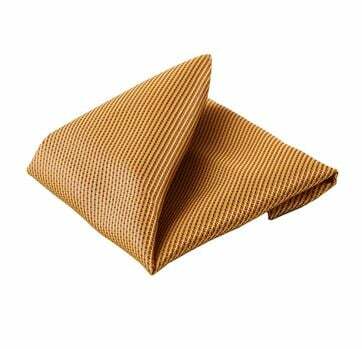 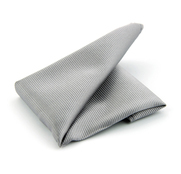 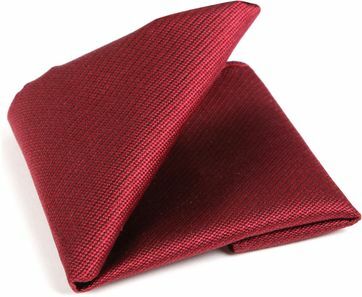 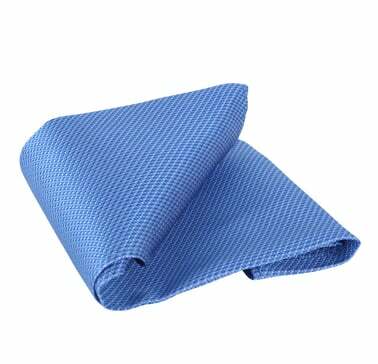 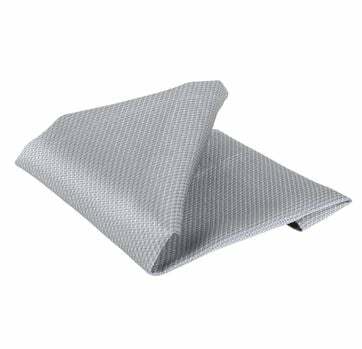 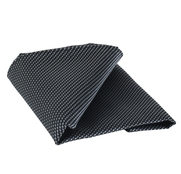 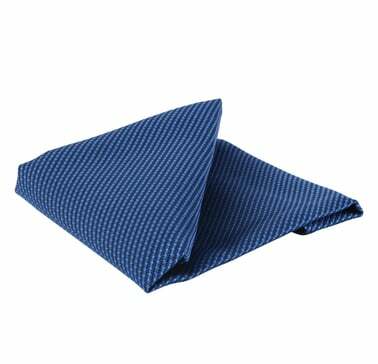 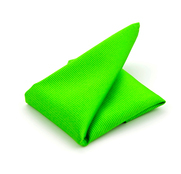 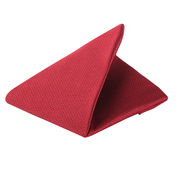 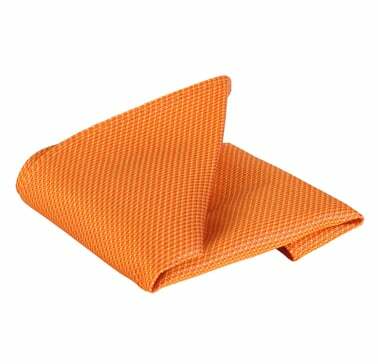 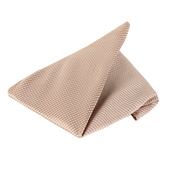 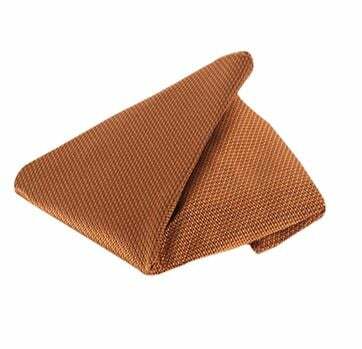 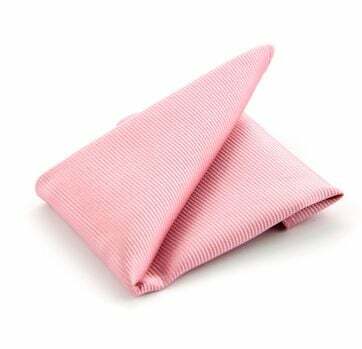 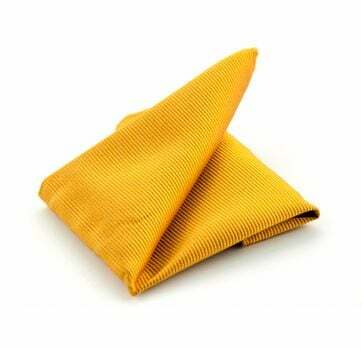 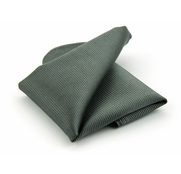 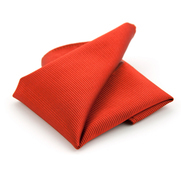 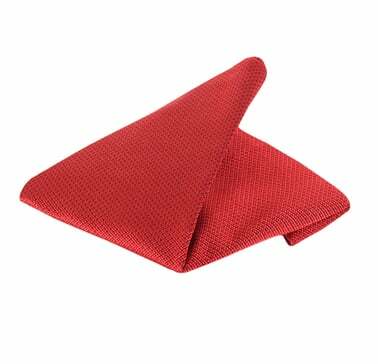 A pocket square is a square piece of fabric that is worn in the chest pocket of a jacket. 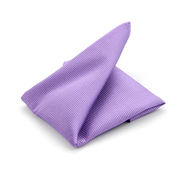 Try matching your pocketsquare with your tie or go for a completely different colour to spice thing up a bit. 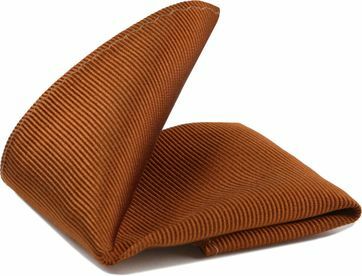 Pocket squares to finish that classy look! 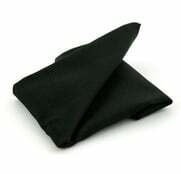 Wearing a nice jacket? Then you should really consider adding a pocket square. 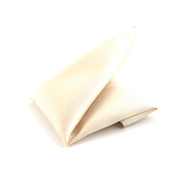 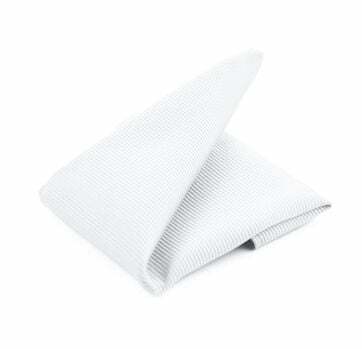 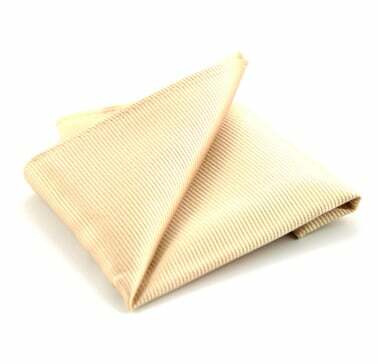 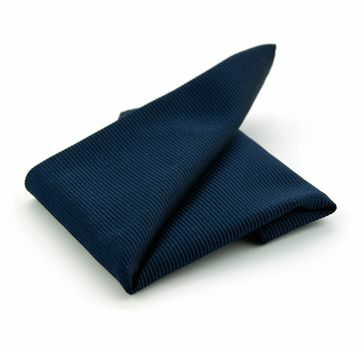 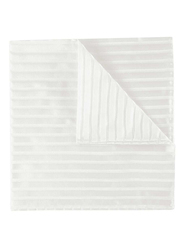 Pocket squares are originally white and were worn with tuxedo’s. But nowadays you can basically wear then all the time. 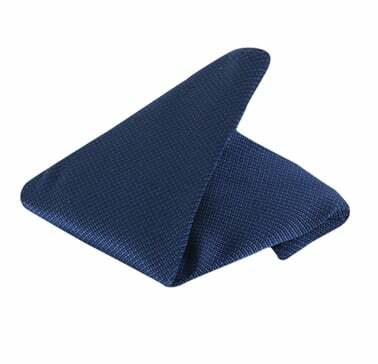 Try matching your pocketsquare with your tie or go for a completely different colour to spice thing up a bit. 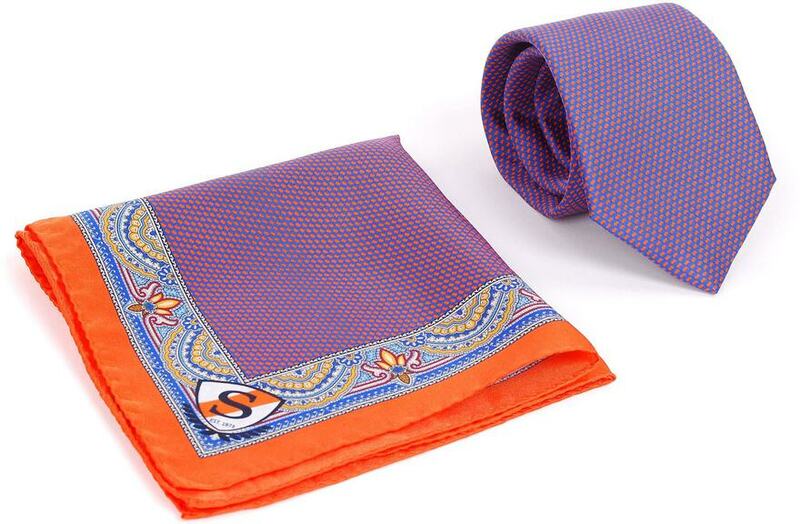 Lucky for you we offer a wide collection of pocketsquares, both unique prints and fabrics as matching colours that go perfectly with specific ties, suspenders, cufflinks and other accessories. 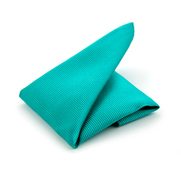 A pocket square is a square piece of fabric that is worn in the chest pocket of a jacket. 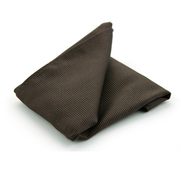 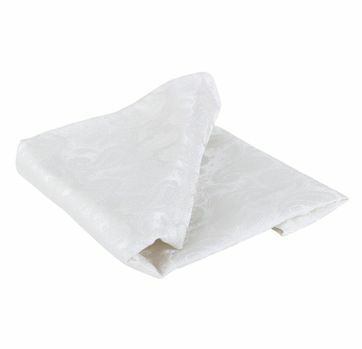 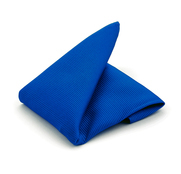 It’s can be folded into a point, but it’s usually parallel to the edge of the pocket. 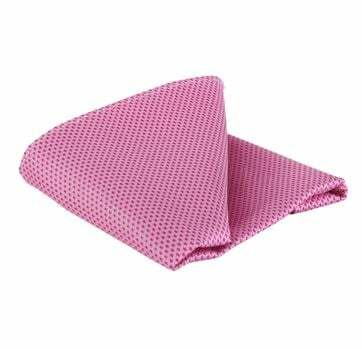 Pocket squares are originated from the classic English style, but it can also be considered dandy. 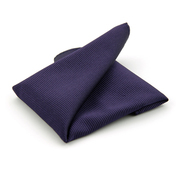 Need a little help with combining a pocket square with the rest of your outfit? Feel free to contact our customer service, we are happy to help!